Do you have any questions or confused on your opinion? Facilitate registration of driving license and exam carried out locally in our company. Talk on Driving Education Curriculum (KPP), health & safety training and testing carried out locally in our company. 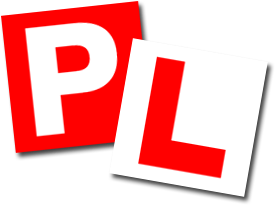 Driving courses such as A, B, B2, D, DA, PSV,GDL and H.
Driving instructors qualified from the Road Transport Department Malaysia. Vehicles are always in good condition and safety check in regular basis. We always keep customers happy.